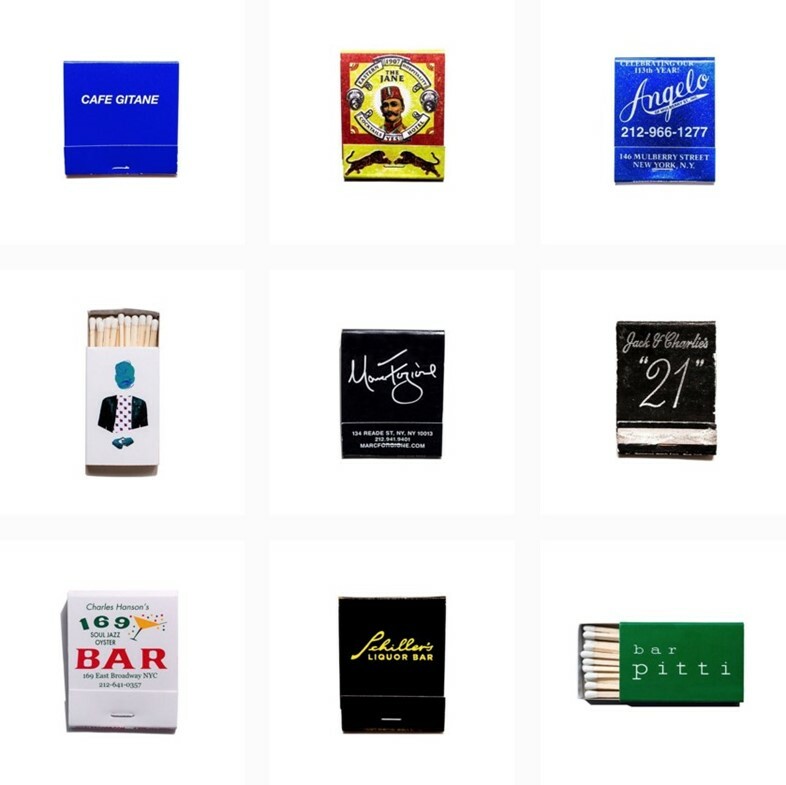 Where some people keep track of their days by writing nightly in a journal, others, like the founder of @matchbookdiaries, do so with treasures collected along the way – in this case via the many hundreds of matchbooks picked up in cafes, bars, restaurants and clubs. Though based in New York City, the anonymous founder of this establishment-obsessed account gets about, and the resulting collection advocates a decidedly spontaneous approach to New York nightlife. What's more, there’s a lot to be said for always having a light. Photographer Bill Rose is on a one-man mission to visually encapsulate the remnants of vintage America, documenting “structures that are in danger of being lost forever as ‘progress’ continues to win the war against preservation” and posting them on his website, Recapturist. 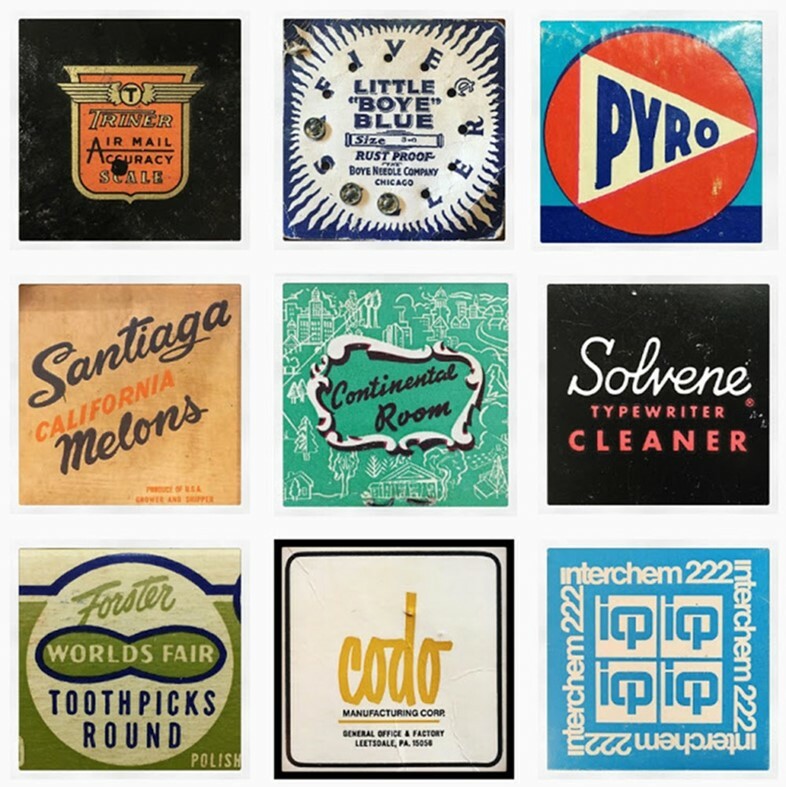 His favoured subjects are neon signs, buildings and store fronts but he is also a devoted font fanatic, and set up a microsite and Instagram account to showcase a variety of “typography found while junkin'.” Dubbed @junktype, it is an Aladdin's cave of old-school logos from a diverse range of business endeavours, including Solvene Typewriter Cleaner and Little “Boye” Blue rustproof needles. 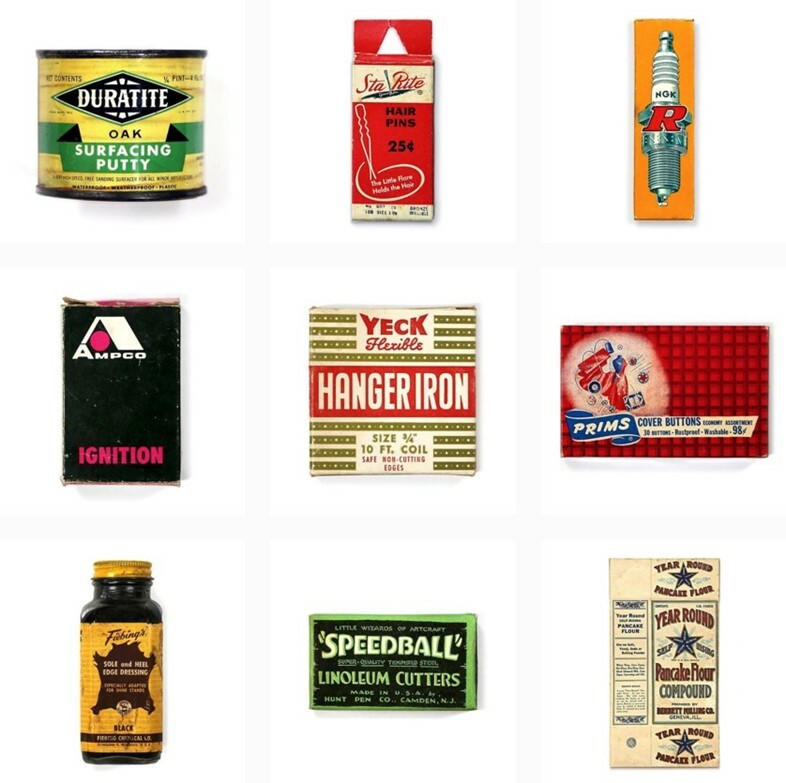 Equally hell-bent on the preservation of historical design is Purveyors of Packaging, a site and Instagram run by a husband and wife duo based in the American Midwest, who zealously salvage and record vintage packaging for posterity. A pair of self-confessed “design junkies”, they have an immaculate eye for detail – one can’t help but picture Wes Anderson spending hours scrolling through their feed in search of aesthetic inspiration (pastel hues and delectable fonts abound).